Made by former clandestine distiller, Claude-Alain Bugnon, this is probably the most well known Swiss La Bleue on the market. And another one from the heart of absinthe-land - Val de Travers in the Neuchatel region of Switzerland. As a former clandestine distiller - Claude Alain-Bugnon is now finally allowed to legally distill what he has loved and done for many years before. Absinthe. 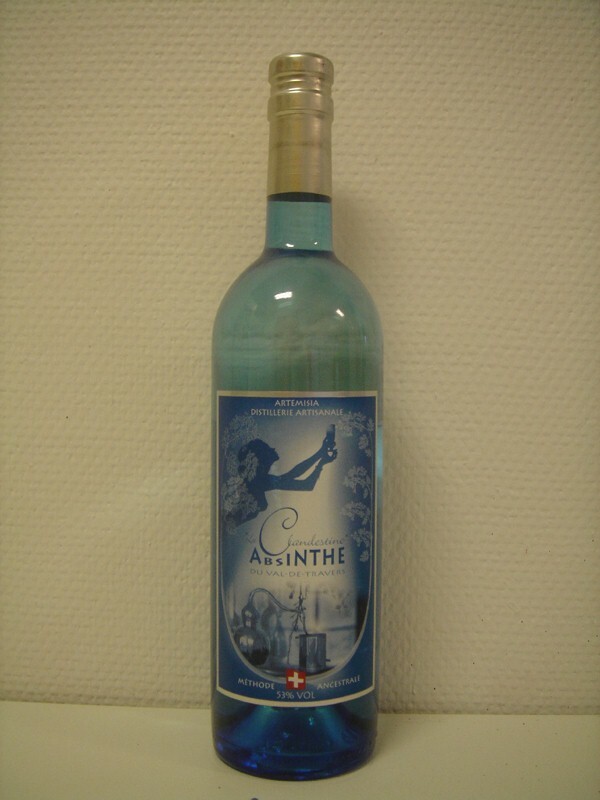 Nicely presented in a clear blue bottle with a label that combines modern thinking with belle epoque designs this crystal clear blanche absinthe, or La Bleue, looks really enchanting. Upon opening the bottle the characteristic scent of fennel arises and fills the room. As with most La Bleues it's the fennel and anise that are the most evident scents in this one. There's a hint of hyssop and wormwood as well but they're easily overpowered by the others. Of course there are more herbs than those in it, but they are the most detectable - at least to me. It's a rather rich and complex aroma yet very common to a La Bleue which is why I'm not really impressed or anything. Adding water to it almost instantly starts to produce a thick and milky white louche. Beautiful. It reminds a lot of the Kübler 53. The louching does release a bit more of the complexity in the aroma and the room starts to fill with various scents from the glass. Tasting it now is a pleasure. 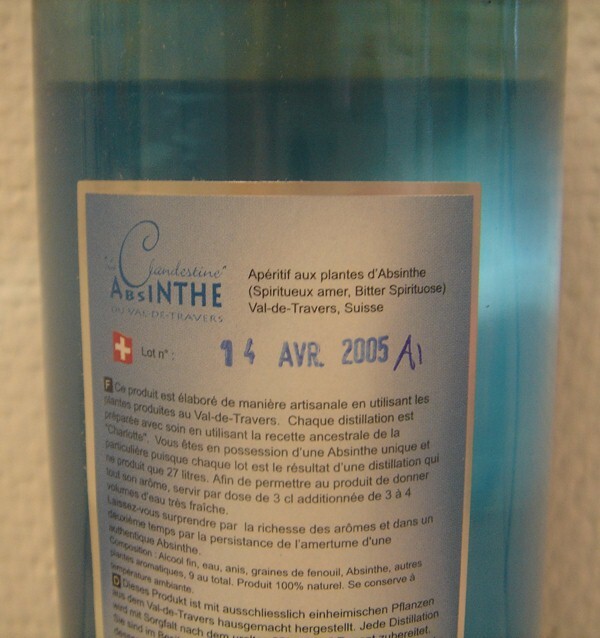 Dilluting it too little will actually result in a bit of a tongue-numbing feeling thanks to the lot of anethole but once you find the perfect ratio of absinthe and water it's a lovely drink. It's really nothing out of the ordinary but it's well made and it's very refreshing. You can't go wrong with this one. At first I thought the taste too would remind a lot of the Kübler 53 and though there are of course similarities they are actually quite different. 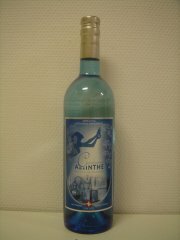 All in all this is actually a rather nice absinthe and I would truly recommend it to anyone.